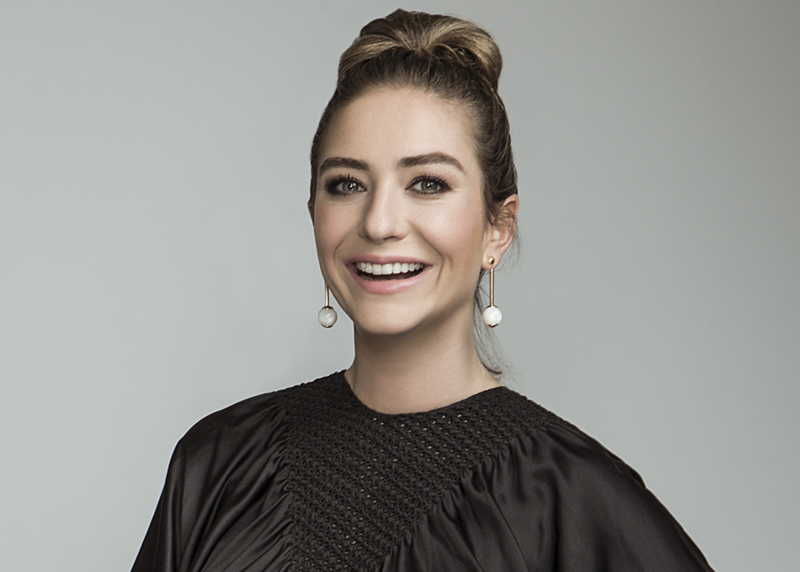 For Whitney Wolfe, dating was only one part of the story. Yes, she wanted to create a female-driven environment where men and women could connect on the woman's terms, but the ultimate goal was to transform the way people come together far beyond the realms of romance. In just over two years, Whitney and Bumble are delivering upon the vision with the launches of BumbleBFF and BumbleBIZZ, empowering the brand's over ten million users to connect for friendship and network as well. In her return visit to SXSW, Whitney will discuss the future of Bumble, monetization in a millennial world and what it means to have over a 100 million women make the first move.